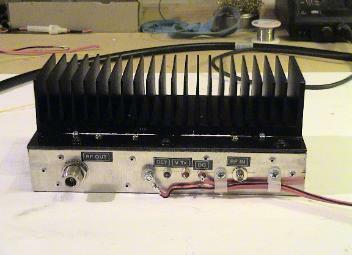 my 400W+ 23cm amplifier. 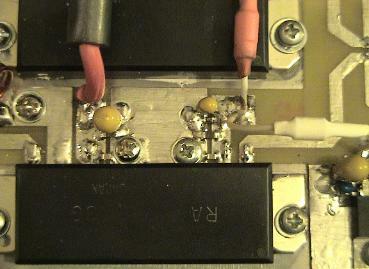 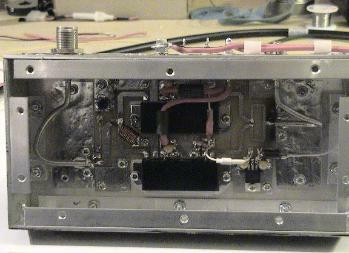 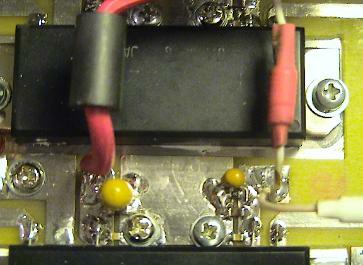 My present transverter was using one of the "older"
appropriate splitters and combiners etched on the 1 circuit board. 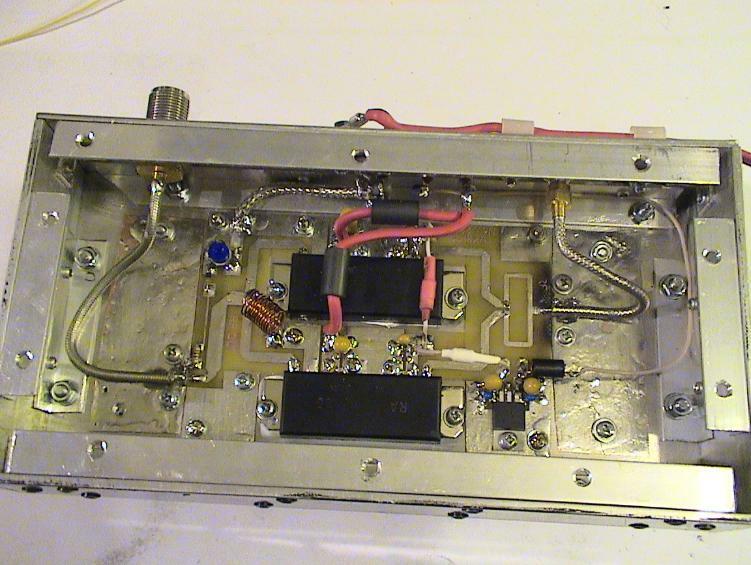 my transverter and suitable connectors route the DC and RF to and from the main unit.